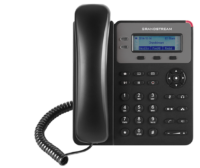 Bringing quality and versatility to your desktop, the GXP2140 delivers the ideal balance of call control, sleek design and an enjoyable user experience. 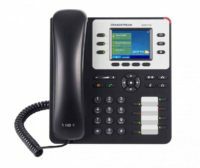 This device is the choice for the desktop user who requires medium-to-high call control functionality with a focus on advanced features and high-end design. 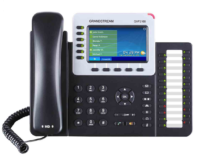 The customizable GXP2140 brings a rich and vibrant display, and call control to the medium to high-volume call user. This device provides the perfect balance for the call-intensive user’s desktop, with its 4 lines, 5 programmable soft keys and feature-loaded call controls. Its 4.3” color LCD display creates a high-quality user experience, and its dual Gigabit PoE ports, HD audio, and integrated Bluetooth makes the GXP2140 highly versatile as well. 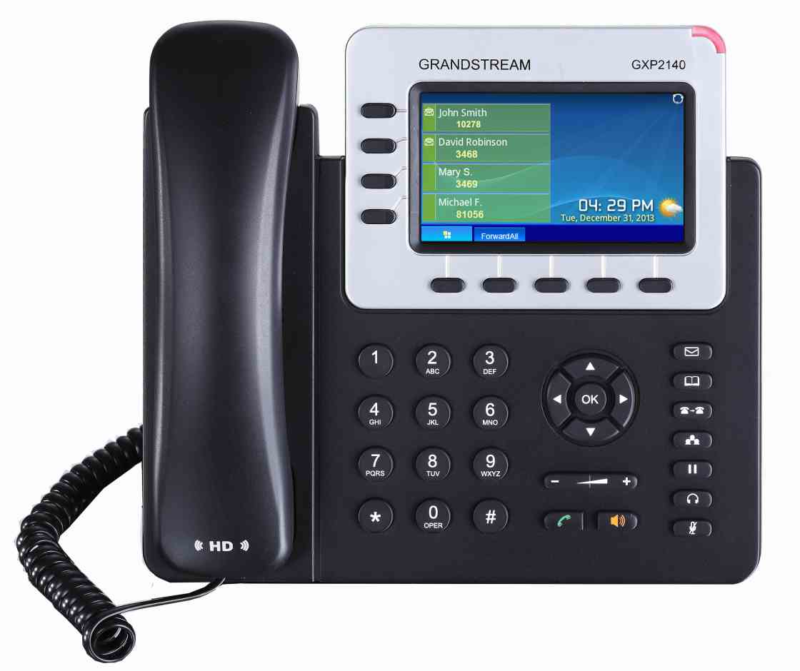 As all Grandstream IP phones do, the GXP2140 features state-of-the-art security encryption technology (SRTP and TLS). 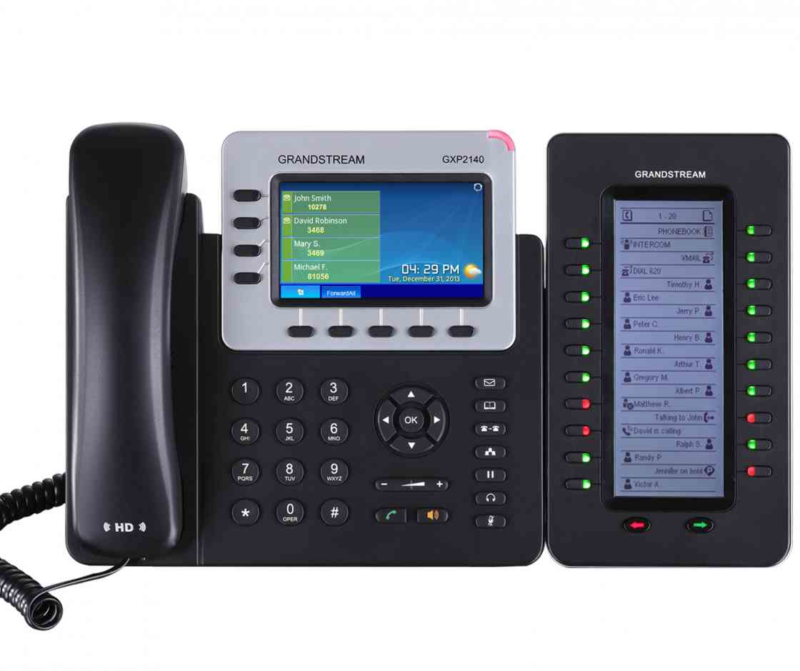 The GXP2140 supports a variety of automated provisioning options, including zero-configuration with Grandstream’s UCM series IP PBXs, encrypted XML files and TR-069, to make mass deployment extremely easy. Hi, I'm Nick Hill, the founder of Fingertech. When I started my business in 2002 I envisioned a business helping businesses to get their foot in the door on the world wide web. 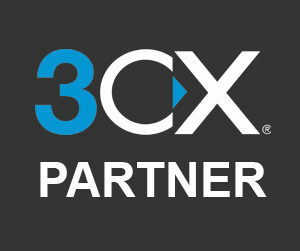 We're still here to provide these simpler services, we're also here to assist you in planning, developing, launching and maintaining your website be it a simple informational website, an online store, or a complex data driven application.